Let’s celebrate! 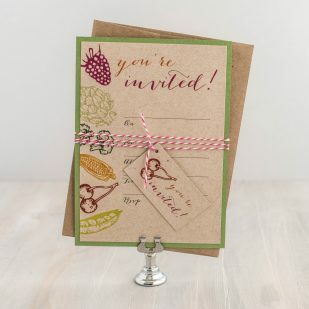 Natural Love fill in the blank invitations are the perfect way to set the tone for your vintage modern baby shower, wedding bridal shower, birthday or special occasion! 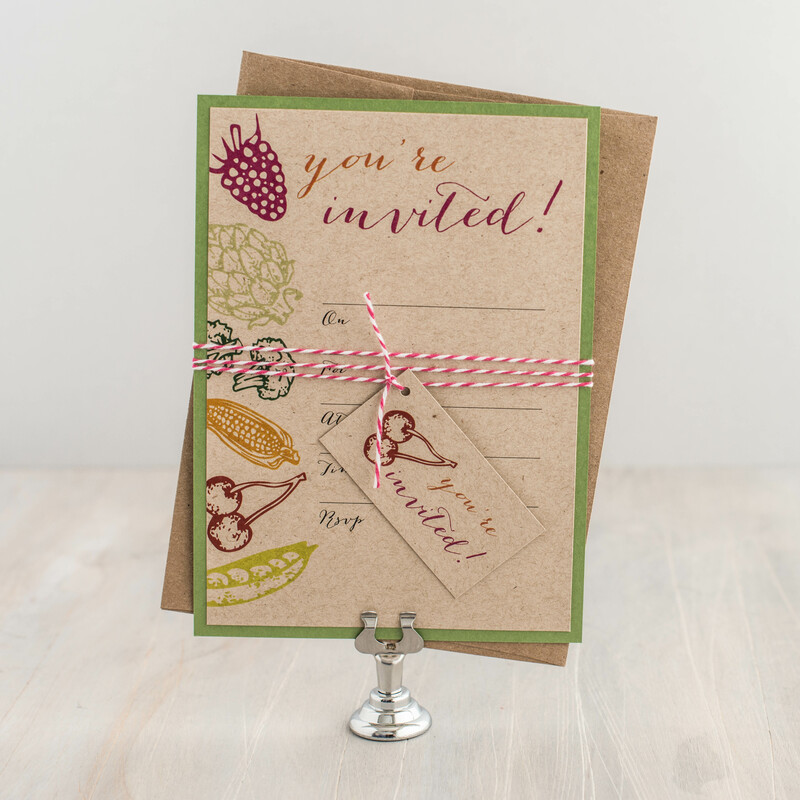 These cards include an additional layer of luxury backing paper, a corresponding belly band and “you’re invited” tag.